Wanting to search on twitter? 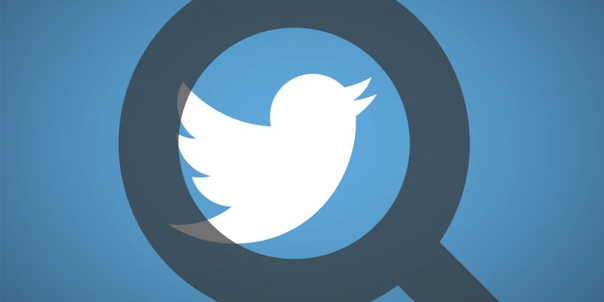 Searching on Twitter can be easy, using the twitter search can be used for more things than just searching for friends, connect with brands, and research the right target audience to help you grow your Twitter profile. The Twitter search can be used to search hashtags, trending topics, articles & connecting with others. 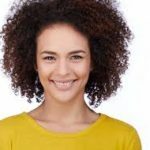 Social media platforms are being used more than just communicating with friends and posting on timelines. People are starting to use Twitter & other platforms to search for their questions they may have, research audiences or questions they have. For example Twitter has 336 million active users, twitter is often used by politicians and post up stories or their opinion. How do you keep up with everyone’s posts? Sometimes they get lost within your new-feed so searching people or news articles is the fast way to get to what you want. There are multiple ways to search on twitter, you can search for local businesses which can really help if you want to find local restaurants or shop, view their menu, rating or location. You can use safe search mode to filter your search on twitter, this can help you refine your search to get more targeted search results. If you want to grow a successful Twitter profile following, maybe you’re an influencer? You need to understand your target audience and what niche you’re in. Let’s pretend you’re a fitness influencer, you may want to research the right hashtags to target, you can easily search on twitter different hashtags, to see what kind of people are using these. I think it’s better to target less popular tags, as they generally can be very broad, getting more niche focused may help you target more relevant followers, for example a broad search hashtag would be: #fitness, but you could more unique relevant hashtags, that will also help you stand out like: #musclebeach at least you know this will be more people who are into fitness, and.. Have been to muscle beach. 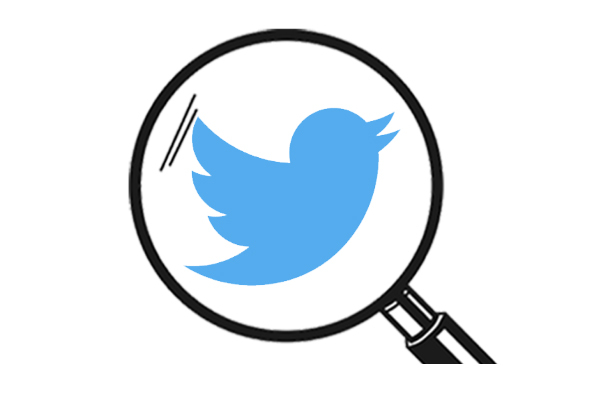 Do you know that you can use an advanced twitter search? You can simply do this by: at the top of your search results page, click more options, and then click ‘advanced search’ inside advanced search you can refine your search to get more accurate results. Using the advanced Twitter search can help you do your research and refine your results when looking at the best hashtags or to even connect with other influencers. The Twitter search has come a long way, it’s been developed from being originally only offering the ability to be able to search friends, at least now the twitter search is basically just as good as the Google search, it looks like most of the social platforms and even Facebook are looking to compete with Google, they want users to stay within their platform and search for any information they are after. Take advantage of the Twitter search, use it to connect with influencers, and research your target audience or even connect with brands, being an influencer its important you connect with brands, these can lead to paid promotions but if you represent a brand, that might also promote you in return, this can lead to more exposure for yourself, when representing a large brand it can carry a lot of authority for yourself, if people see you associated with a large brand, they might well be influenced to follow you. Interesting insights on how powerful twitter search is, In recent articles on Huffington post: They explain how Facebook could become the next Google, this is not limited to Google, it is clear that Twitter is also competing with this, as becoming the biggest search engine, with Google competing to stay on top, as they have owned this monopoly for years, and with the social media channels, like twitter are growing and taking over, they quickly consuming all internet search. Hopefully twitter doesn’t begin to fill their search full with advertisements like how Google went down the route of filling top and bottom search positions with paid advertising. Right now without advertisements, which people tend to not enjoy. This is why we believe the social search engines are becoming more popular. Don’t ignore the search bar at the top of your screen on Twitter, use it to its full potential, it really is a way to answer any of your questions or help you progress and grow as a person, or brand. More importantly it’s a way of connecting with people, and information. What do you use the Twitter search for, we would love to hear your thoughts! Using the correct hashtags for Twitter can help you target your audience. Erin I am a freelance writer who works closely with businesses and individuals in the Marketing and Social Media sphere to help them reach their goals or atleast show them why they aren’t.